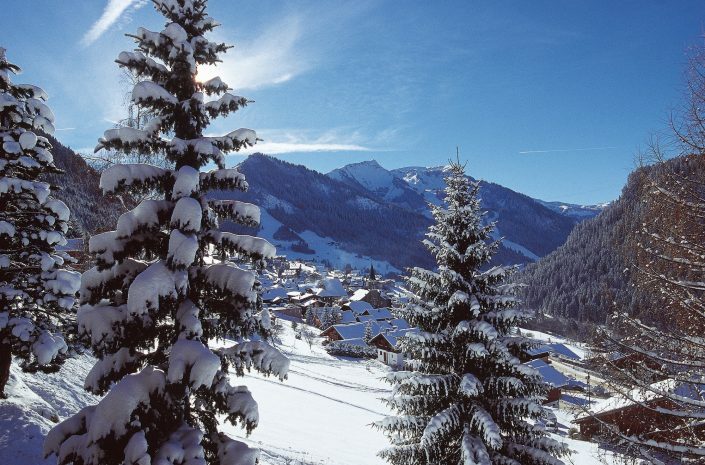 Chalet La Joly is located directly at the slopes of the ski area Cret-Beni. 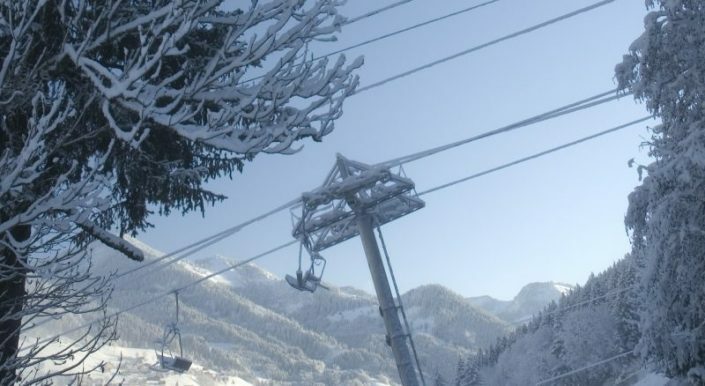 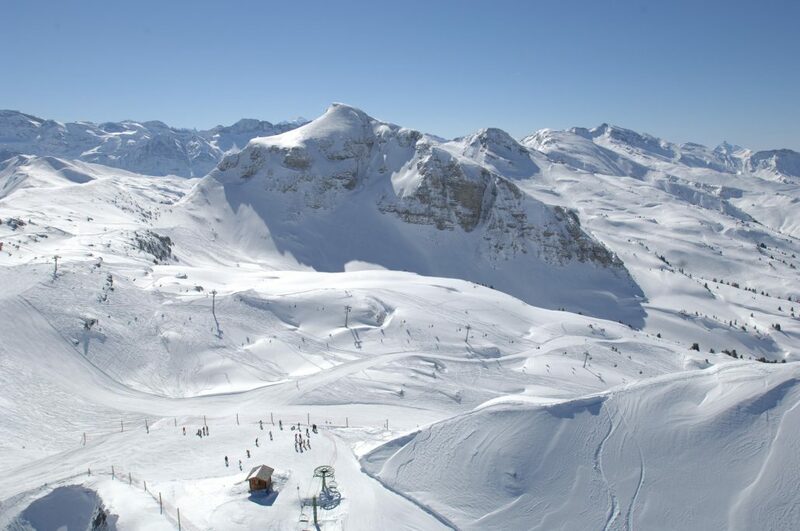 This is a child friendly ski are with seven lifts, an flat practice area, chair lifts and atmospheric restaurant. 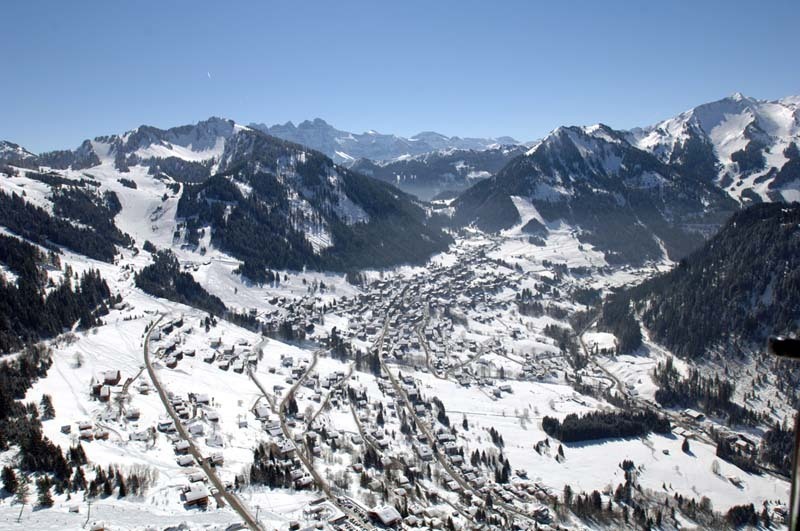 In total there are 10 kilometer of blue and red slopes. 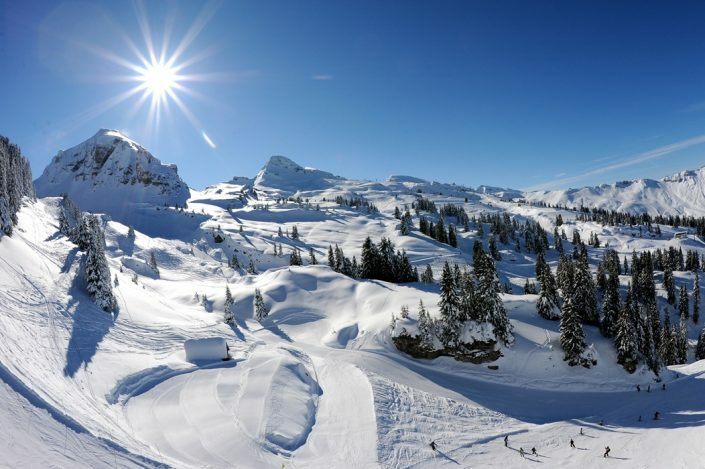 The ski are is part of the larger ski are Les Portes du Soleil. But you can also buy a cheap liftpass for only the small area. 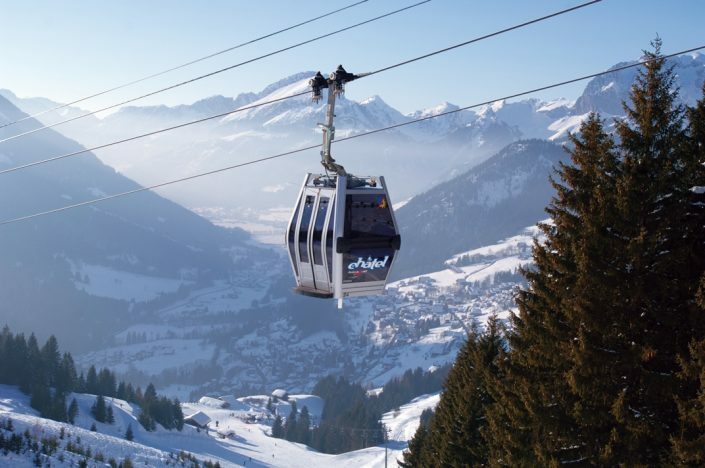 The free skibus, stop in front of the chalet, will bring you in 5 minutes in Châtel, the village with entrace to the ski area of Les Portes du Soleil. 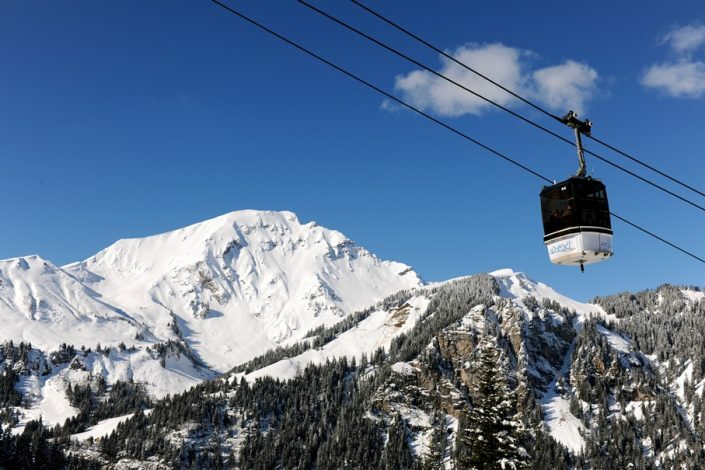 This snow sure ski area is suited for starters and advanced skiers. 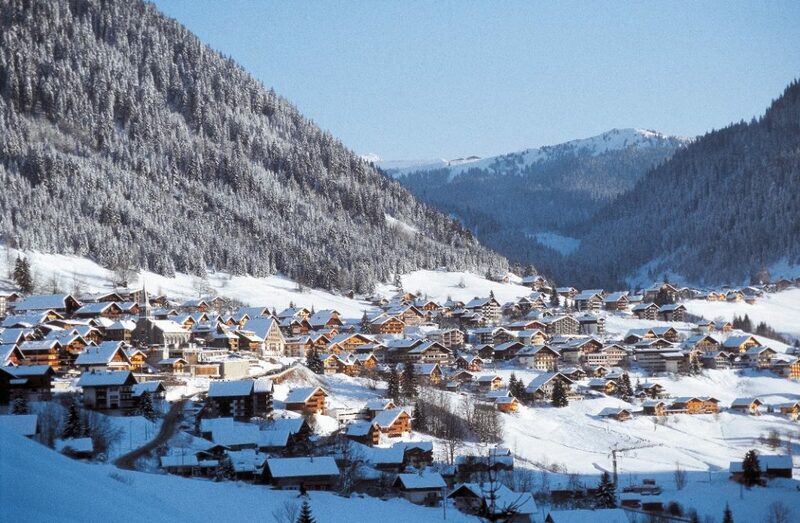 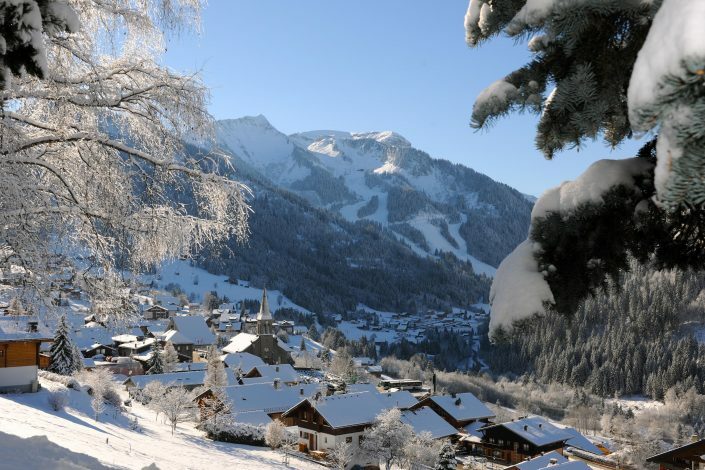 You can ski in France and Switserland with their own characteristic villages. 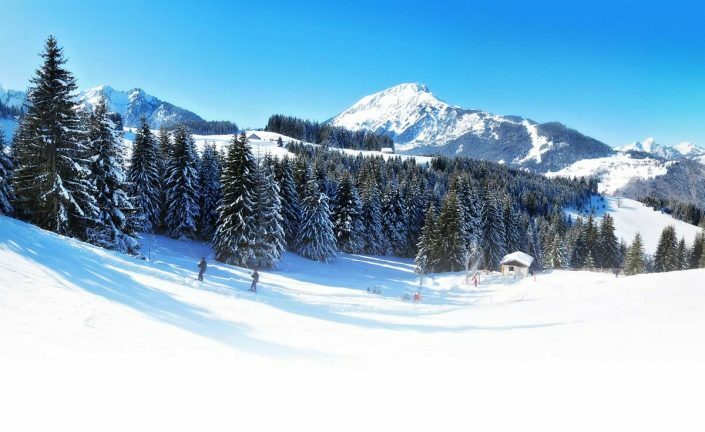 The main attraction of this ski area is the wide range. You can make day tours through the different authentic villages. 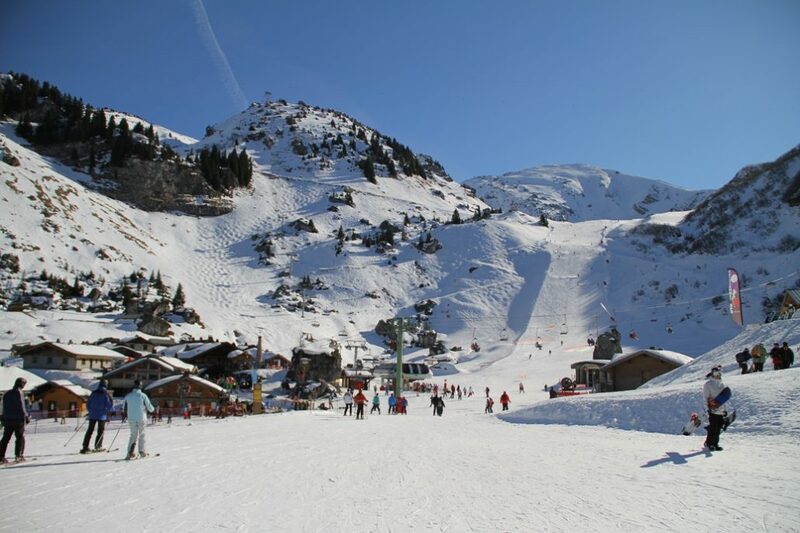 Also for beginners this is possible because there are a lot of easy slopes as well. Through the location and alltitude there are many slopes between the trees, but you can alos have a brilliant view over de lake of Geneva.